Enter your email address below to receive a notification when Bookified starts accepting new sign-ups! Enter your email address below to receive a notification when Bookified is accepting new sign-ups again. Your box will ship on the 20th of every month. 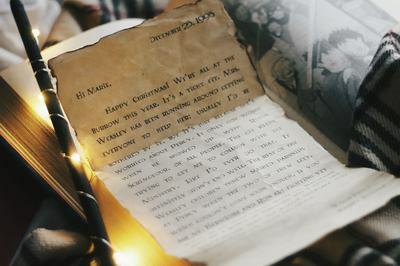 Please order by the 1st to get the current letter. 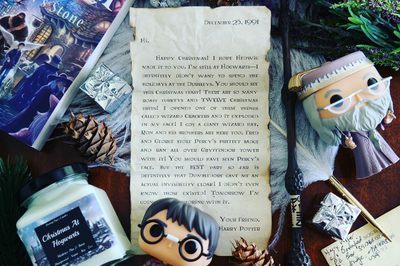 Receive a monthly letter from Harry Potter! 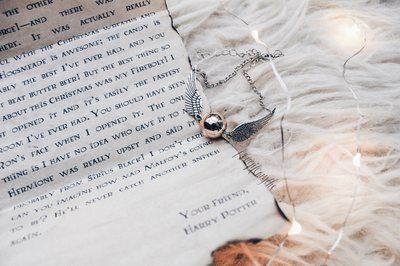 Experience the events of Harry Potter as they unfold! 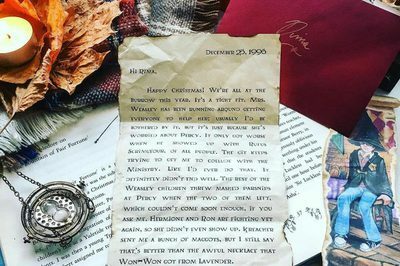 June 2017 begins in June 1991; each month you'll receive a letter from Harry as if the events had just happened. 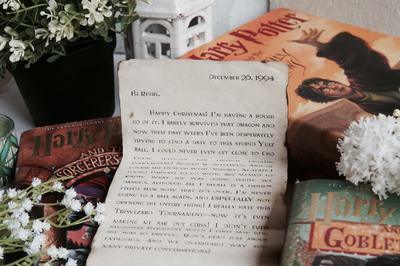 For example, in December you will receive a letter about Christmas in the Great Hall, etc. Each book's cycle is July-June. June 2017 is a special extra month for the 20th publication. Bookmark the size of a business card. Really cool concept but could of put a little more effort in making it more immersive and believable. For example a different font to match that of a letter written with a quill because I know harry Potter wouldn't be at a computer typing this. Also it would be nice if it was worded more like harry talks and not just a summary of cliff notes(which I understand that's harder said than done). I also got the same letter two months in a row. All in all a great idea just needs a little finesse.